Amongst the most significant museums of the country (Germany), the Städel Museum is an enormously popular tourist attraction in Frankfurt. 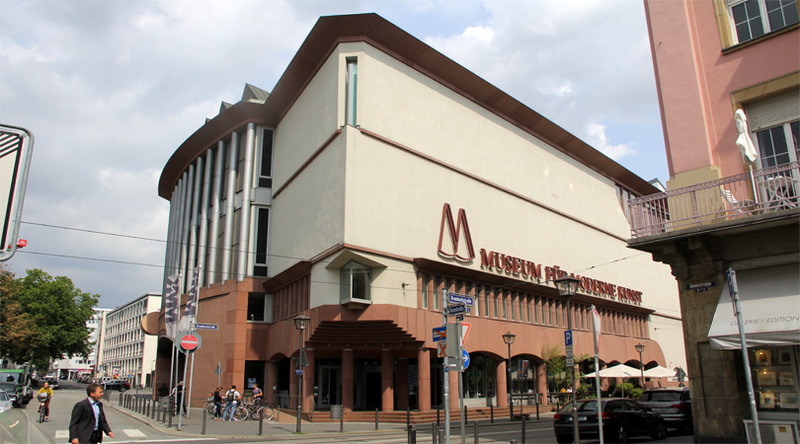 The museum displays some of the finest collections of fine arts of Germany, including the works of various world famous old masters such as Picasso, Rembrandt, Renoir, Monet, Dürer, Richter and many more. It should be noted that this museum remains closed on Mondays. 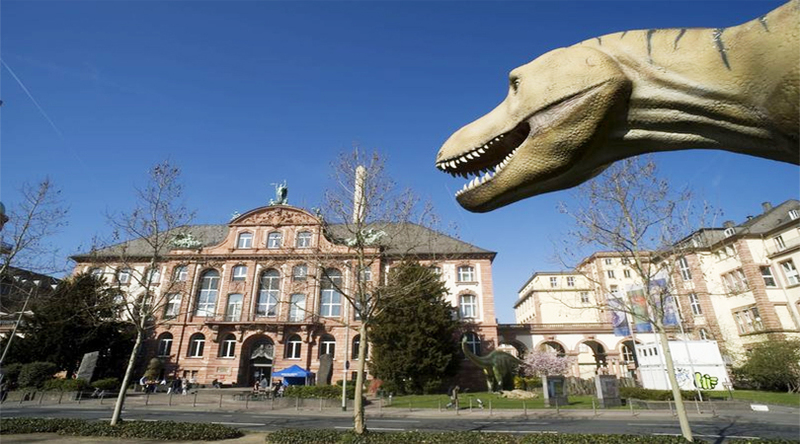 The next famous museum of the country is “the Senckenberg Natural History Museum”. It is this country’s second largest natural history museum is very famous among visitors, particularly children. This huge museum displays over 400, 000 of exhibited objects, including mammoths, dinosaur skeletons (children’s favorite), mummies etc. You can visit this museum everyday, but the visiting time may vary according to the weekday you are planning a visit. If you are a sculpture lover, then the Museum of Municipal Sculptures (Lieblighaus) is a place that you would surely love to explore when in Frankfurt. The museum is housed in an incredible villa which displays a vast collection of over 5, 000 of the sculptures. These sculptures presented here range from Ancient to Renaissance works. This museum is open public on Tuesdays and Friday to Sundays from 10:00 to 18:00 & on Wednesdays and Thursdays from 10:00 until 21:00. 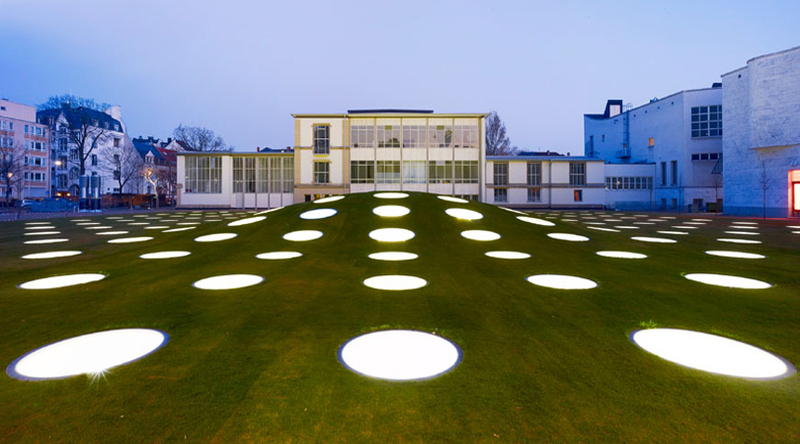 If you are a modern art lover, then Frankfurt never fails to impress you with its exclusive “Frankfurt’s Museum of Modern Art”. This charming museum includes a large group of around 4, 500 works by artists from all across the world. In fact, it is a famous visitor attraction of the city. You must note that this museum remains closed on Mondays. 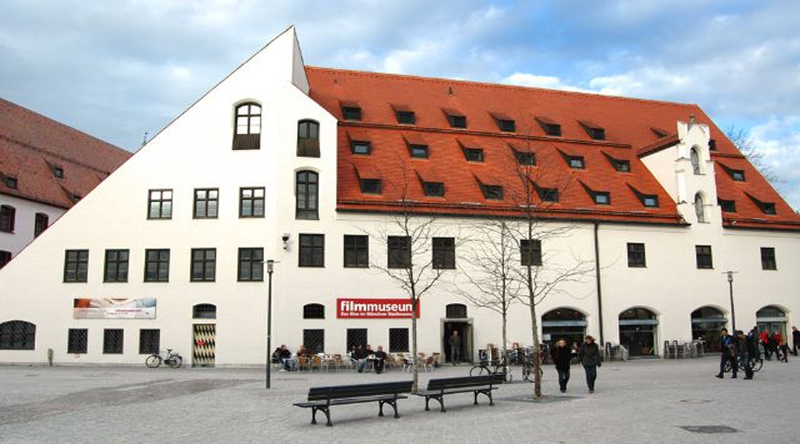 Another amazing as well as very interesting museum present in Frankfurt is the German Film Museum. 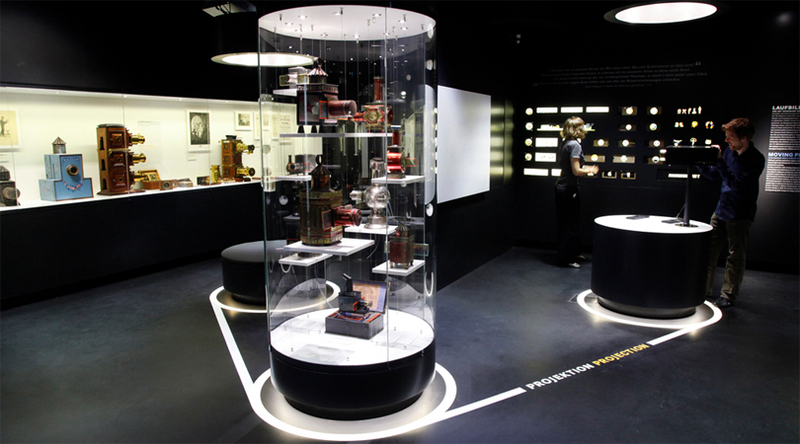 The museum presents the history and art of moving picture, right from its beginnings to the present times. One of the most incredible things of this museum is that it is an interactive museum. The museum remains closed on Mondays. 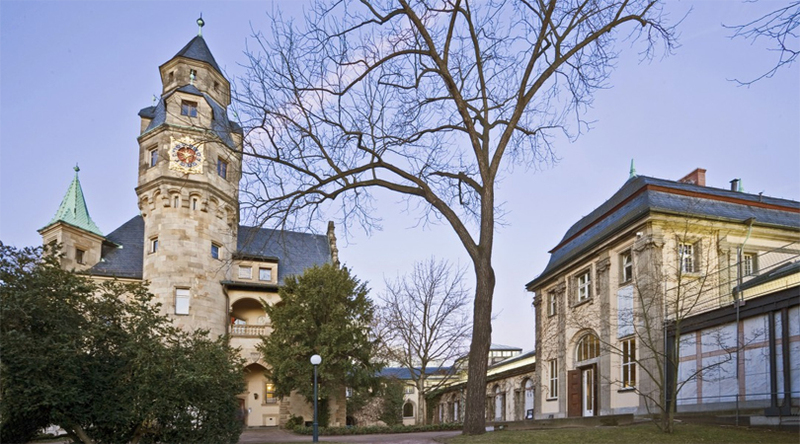 So, when are you planning a tour to Frankfurt and explore its charming museums?